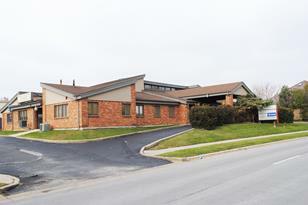 Bank owned 1,200 SF office condo. Formally used as a medical office. Ample parking. Great location near the intersection of Harlem and 159th. Driving Directions: Harlem to 163 St, East to Centennial, Bldg on West side of street. Aprox. Leasable: 1200 - 1200 Sq. Ft. Listed by Lagestee-Mulder Rlty & Inv. 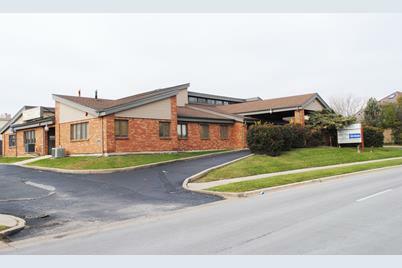 7060 Centennial Drive, Tinley Park, IL 60477 (MLS# 10133457) is a Commercial property. 7060 Centennial Drive is currently listed for $80,000 and was received on November 08, 2018. Want to learn more about 7060 Centennial Drive? 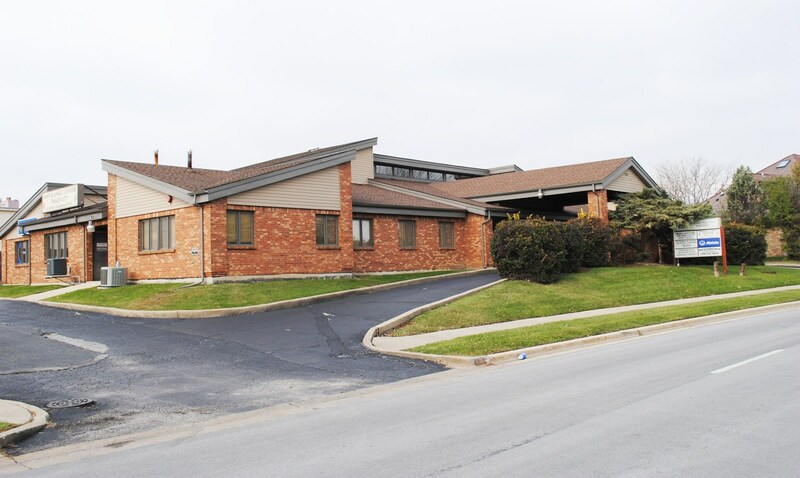 Do you have questions about finding other Commercial real estate for sale in Tinley Park? You can browse all Tinley Park real estate or contact a Coldwell Banker agent to request more information.